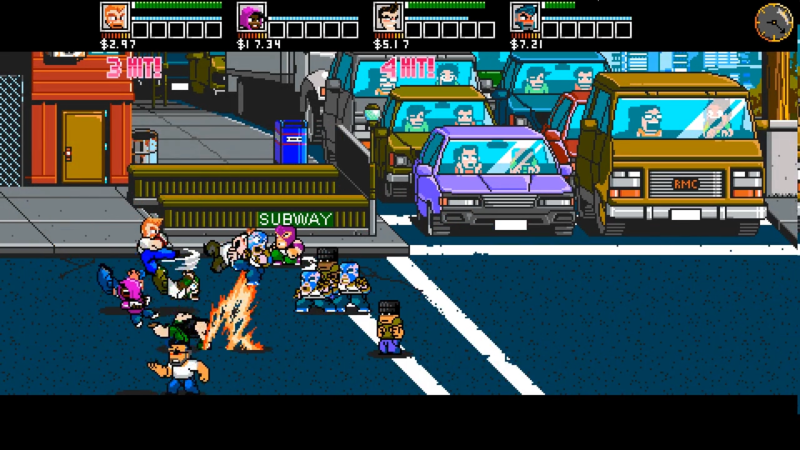 One of the best beat'em ups of the NES era is back! 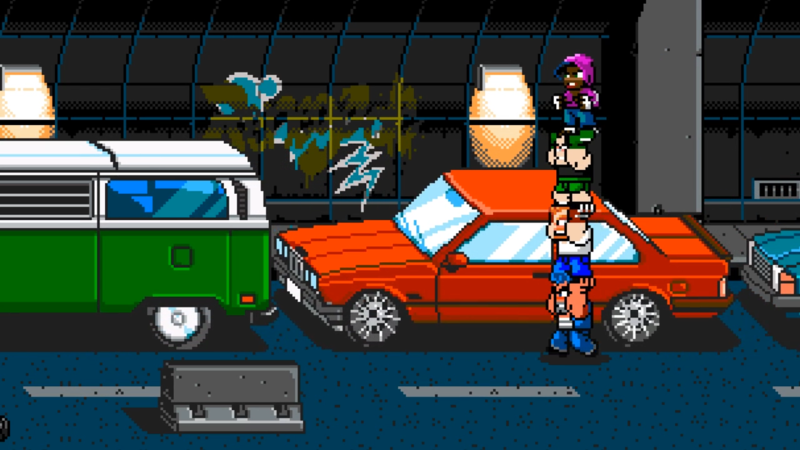 Many years after vanquishing Slick on the school rooftop, Alex and Ryan must take to the streets again. 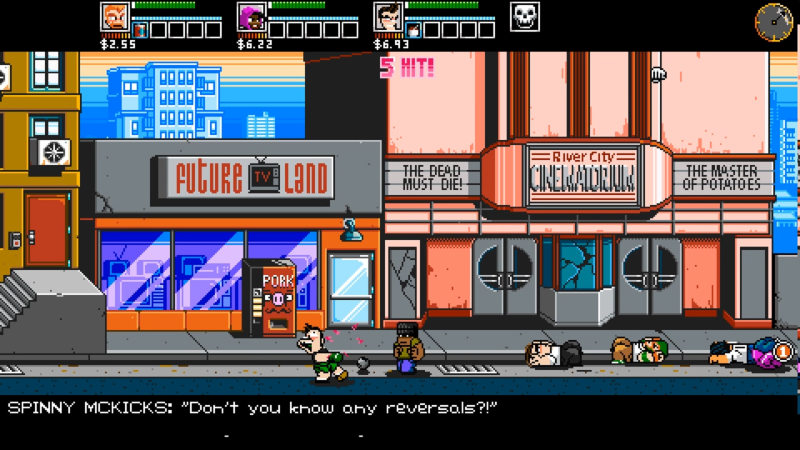 Help a new crop of fighters defeat the hordes of River City, and clear their name in a sinister kidnapping plot. You'll earn money, unlock moves, and upgrade your skills in a sprawling city on the brink of total chaos. 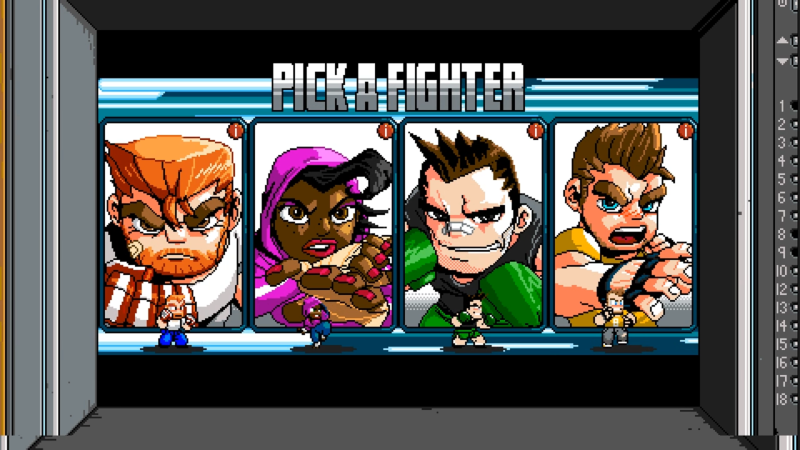 This modern take on an old classic features over 500 unique street fighting moves, dozens of weapons, secrets galore, and a bonus arena fighting mode. 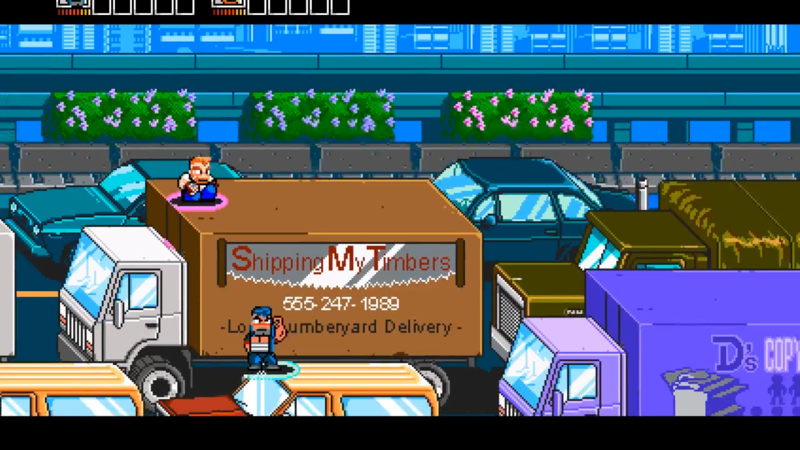 There are currently no logos or icons available for River City Ransom: Underground. Check back later for more or contact us for specific requests! 5,179 helped raise $217,643 CAD to jump start the game and studio on its first title. kickstarter.com. 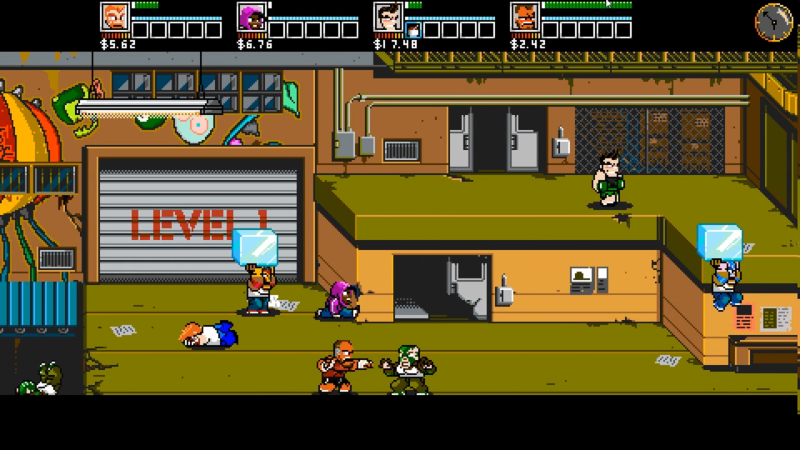 River City Ransom: Underground is officially licensed from Arc System Works Co., Ltd arcsystemworksu.com. Conatus Creative makes the games we've always wanted to play. We do this by unearthing gems, building bridges, and the occasional dragon taming. More information on Conatus Creative Inc., our logo & relevant media are available here.